Travelling is fun but when you have a young family, it can be very stressful. Your first family holiday is the big one, it’s the one that will have you stressed about what you should bring, where you should go and everything else that’s probably on your mind right now. 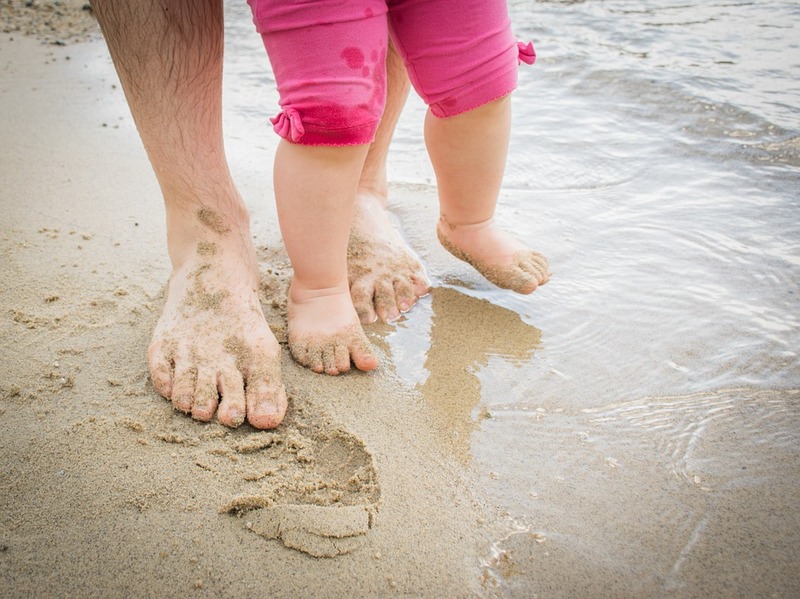 In this article, we are going to talk you through preparing for your first family holiday so keep reading if you’d like to hear our advice. You probably want to choose somewhere that is not too far away if you have some young children. There are some great destinations in our British Isles, of course, and gorgeous family-friendly places like Lough Key in Ireland are a hop across the water. Luxury camping and glamping can also be wonderful, especially for those who love the outdoors. Admittedly, some of the nicest destinations will be quite far away on a plane but you need to bear in mind that your children probably won’t take well to being on a plane for longer than an hour or two. You’ll want to have a comfortable journey with as little stress as possible so make sure not to choose somewhere too far away. If you’re driving, make sure you have a strong, reliable travel car seat. If you are bringing your children along on your next holiday, you’ll need to make sure to choose somewhere that is child-friendly. Make sure to read some reviews as you won’t want to pick somewhere that has no kids club or facilities that your kids can play in. You’ll also want to avoid places that have a lot of young adults drinking and creating an environment that isn’t quite safe for your kids. Choose a child-friendly hotel and you’ll get to enjoy things like a kid’s pool or a playpark. When you are going on your first family holiday, you might be stressing about what you should actually bring. It is a good idea to call the hotel and ask about what they provide. You might find that they can give you a cot for your baby to save you from bringing a travel cot. You should also consider bringing things like games for the journey and first aid kits. Plan carefully what you need, and you’ll be able to have a stress-free holiday. You’ll need to make sure that you follow all of the regulations when it comes to travel documentation. Find out if your current passports are valid, what sort of passports you need for your kids and look into any visas you may need. If you plan ahead for this sort of thing, you’ll be able to save yourself some stress in the long-run. Our final tip for those planning on going travelling with their family is to make sure that you have the right insurance for the activities that you are going to be doing. Children are prone to falling and hurting themselves and you need to be protected to avoid having to pay those expensive overseas medical bills. Find the right travel insurance provider and they’ll be able to help you with getting covered for the type of holiday that you are going on.